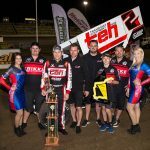 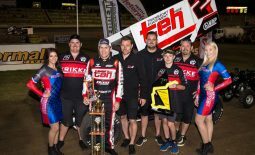 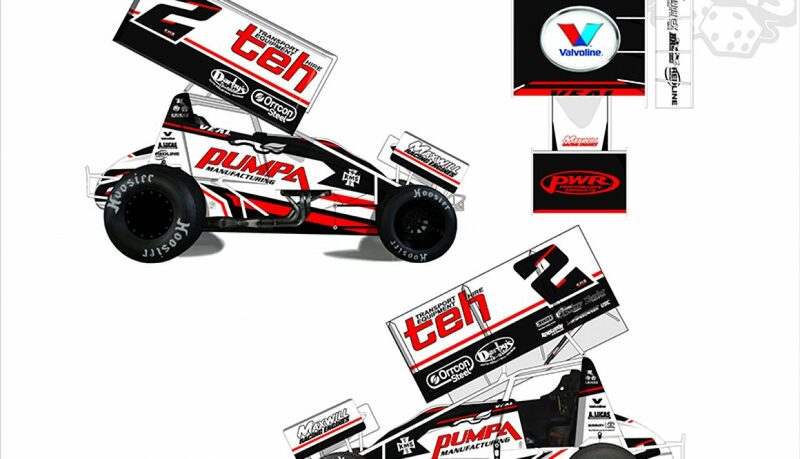 It’s been a season of change for the Krikke Motorsport team leading into the 2017-18 season, which is set to continue with the team revealing the brand-new livery for their WA # 2 Transport Equipment Hire (TEH) supported 410 Sprintcar, along with a range of new team merchandise. 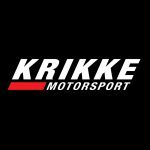 Off the back of the introduction of new team driver Jamie Veal for this season, along with the launch of their new fully-responsive website, the Krikke Motorsport team have opted to give their car a makeover, replacing last season’s livery with a slick red, black and white design. 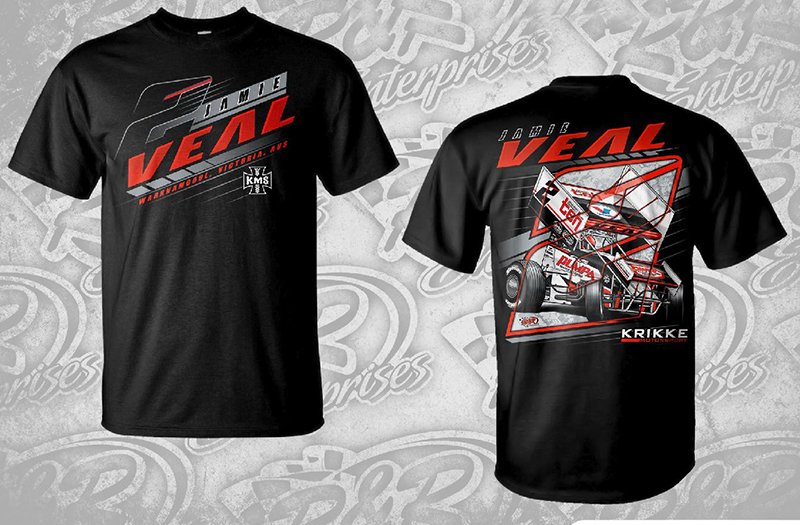 In addition to this, the team is also pleased to release a brand-new range of Veal merchandise, available for purchase via the online store on their website. 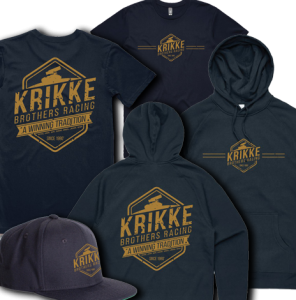 “It’s been quite a busy off season for us, with the addition of a new driver, the launch of a new website and range of merchandise, and brand-new car livery,” commented Krikke Motorsport team manager Ryan Krikke. 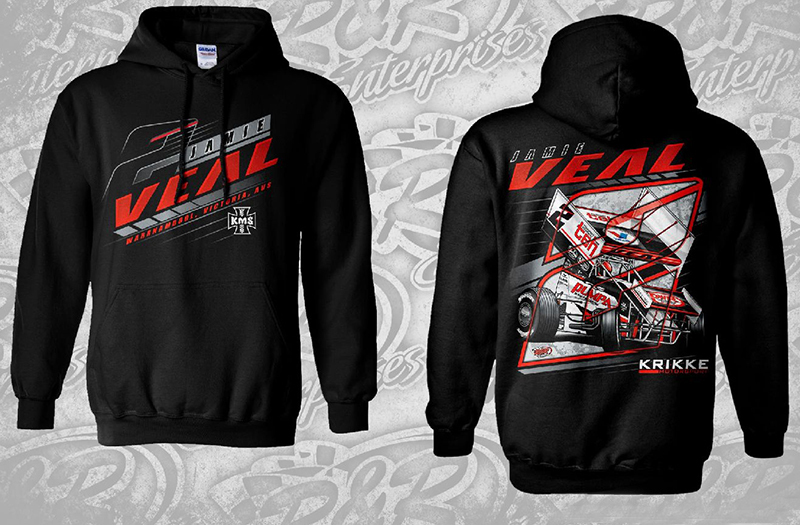 Krikke Motorsport’s new Veal merchandise includes t-shirts and hoodies, which are available in a range of sizes and can be purchased through the team’s online store via the following link: www.krikkemotorsport.com.au/online-store. 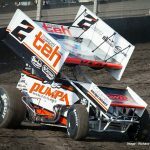 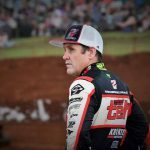 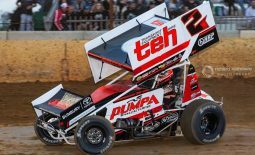 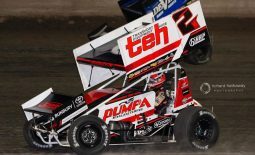 The season debut for Veal and the Krikke Motorsport team is going to the running of the Western Australian 410 Sprintcar Title that’s going to be held at the Perth Motorplex on the Saturday night of December 9. 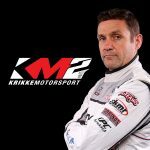 Krikke Motorsport would like to thank the following 2017-18 season sponsors: Transport Equipment Hire, Maxwill Racing Engines, PWR Performance Products, BR Motorsports, Pumpa Manufacturing, Vortex Racing Products, Orrcon Steel, Darby’s Paints, Valvoline, A. Lucas Spraypainters, Skwid Signs, and Redline Media.